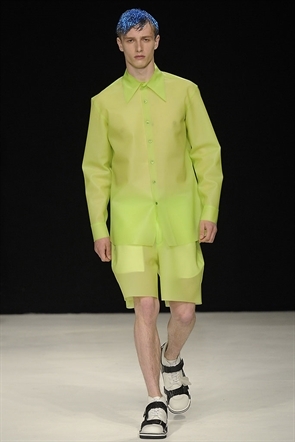 I'm sure like me, the London Collections: men has taken over all of your social media feeds, and it has been bloody fantastic!! I was most excited for Katie Eary's collection as I may be just a little bit obsessed with her! 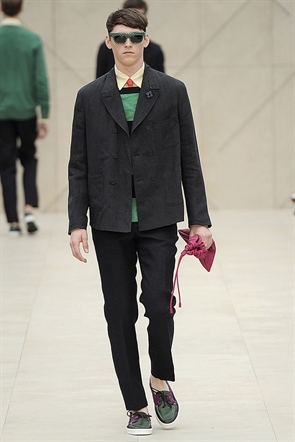 I thought all of the coverage of the collections were really well done and loved all the Burberry tweets! 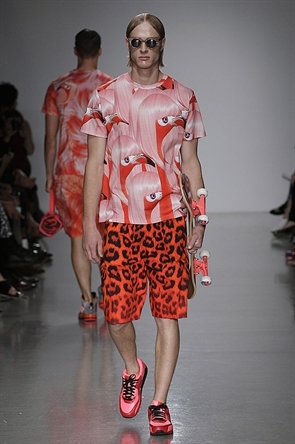 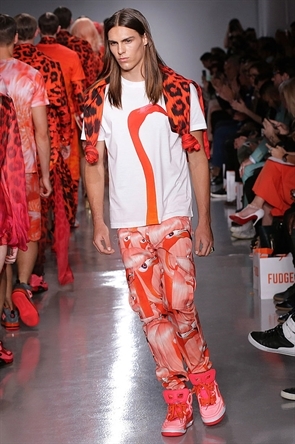 KATIE EARY: Dreamy pink hair, Orange & Pink camo and Flamingo's. 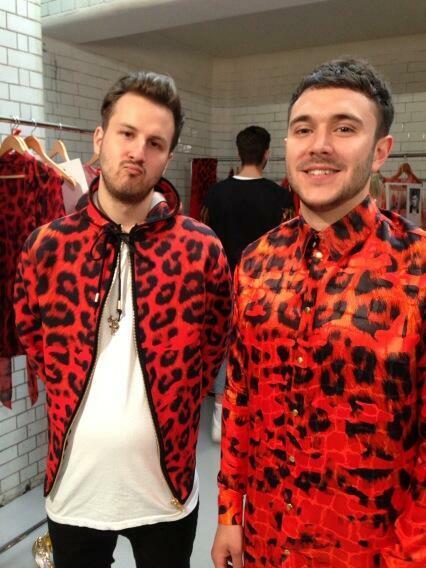 Enough said really. 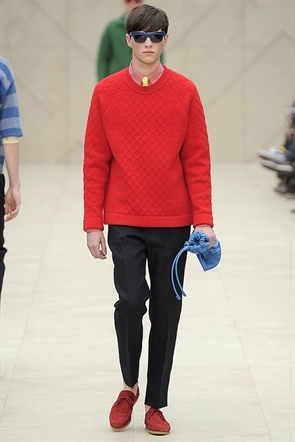 BURBERRY PRORSUM: Okay I think I fell in love with every model on this catwalk. 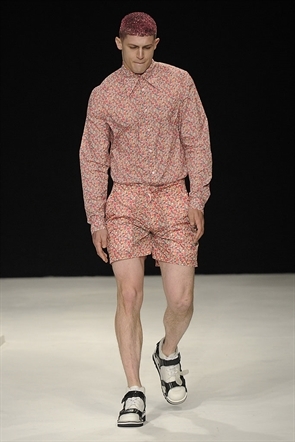 The thing I love about this collection is it is ridiculously British. 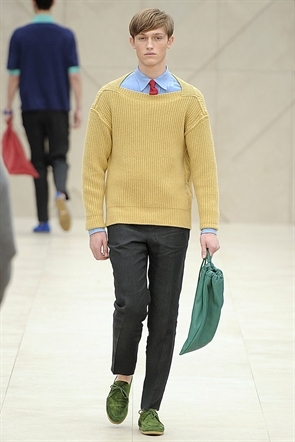 I think Christopher Bailey has captured the British style brilliantly! 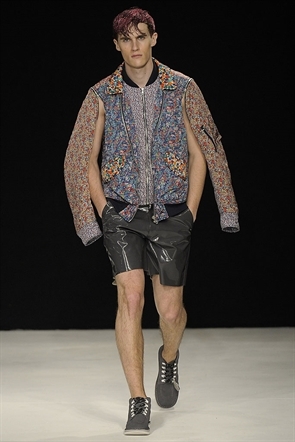 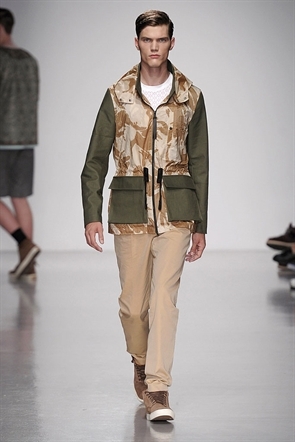 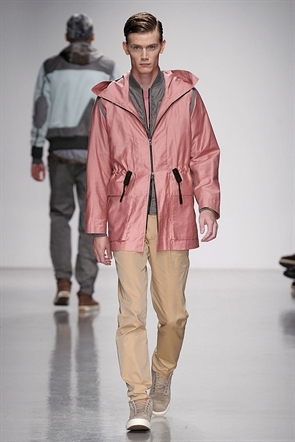 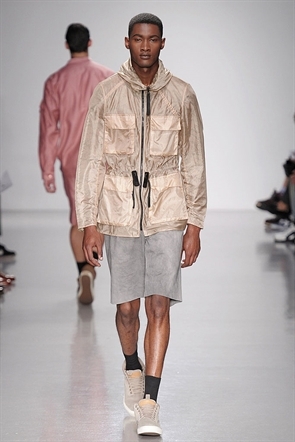 CHRISTOPHER RAEBURN: So in love with the urban styles in this collection! 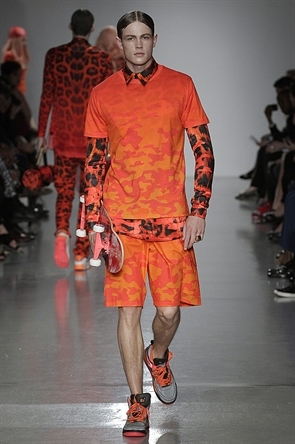 CHRISTOPHER SHANNON: Arrgghh I love the coloured hair! 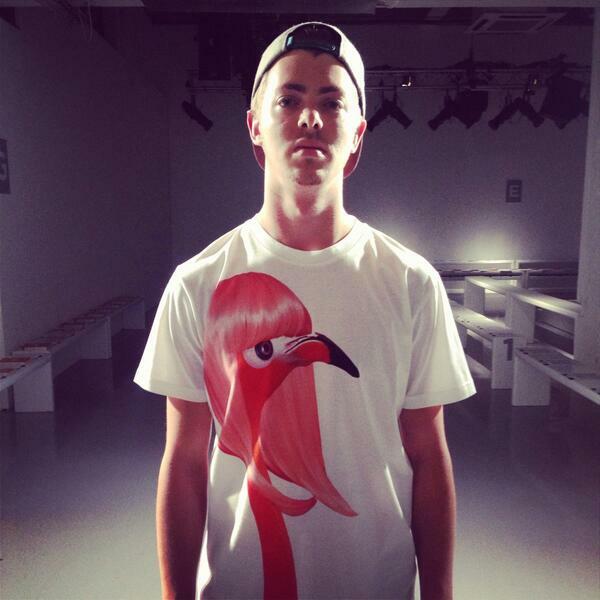 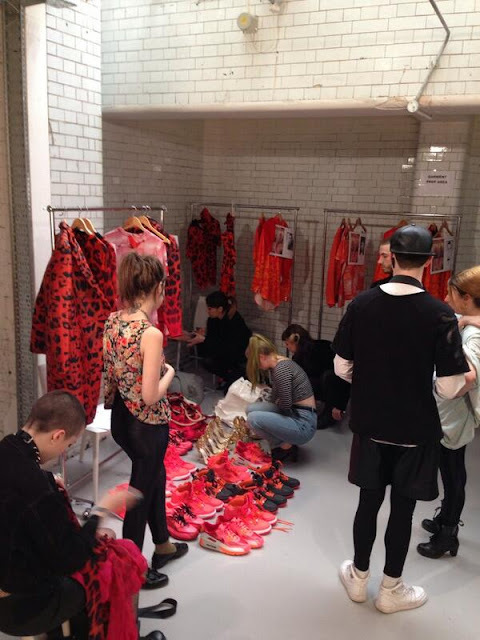 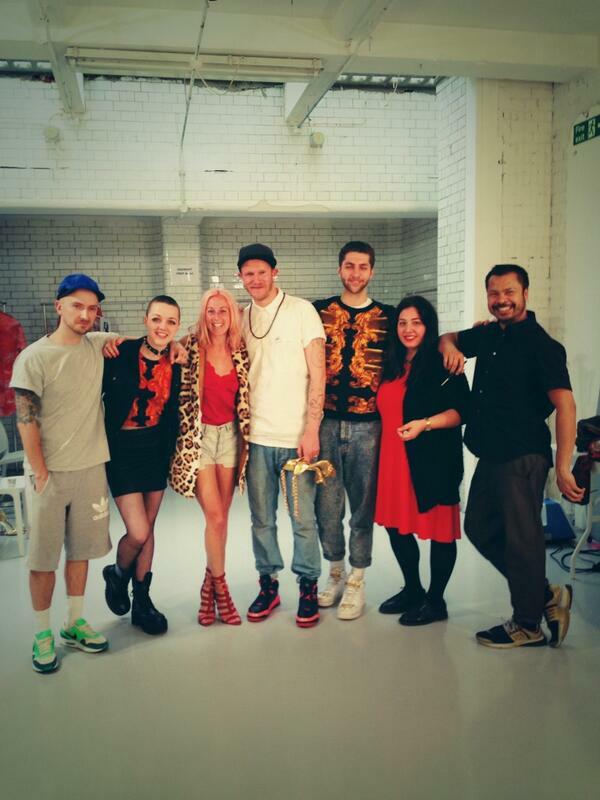 I WANT TO BE KATIE EARY :( Images from LCM website and Katie Eary's Twitter!